Home/Blog/News/New Reverse Dieting ebook from Sohee Lee & Layne Norton now available! 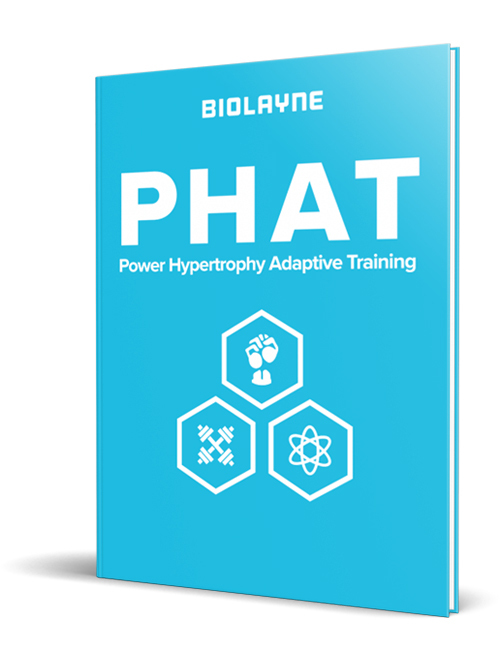 New Reverse Dieting ebook from Sohee Lee & Layne Norton now available! Sohee Lee and I so excited to announce the launch of our ebook on Reverse Dieting. It is available for an introductory price of $79.99 until Friday at which point the price will increase to $109.99. Sohee and I spent a ton of time on this and it is over 20,000 words and comes with a bundle including other great items like Sohee’s book on how to count macros, as well as training programs and other great add ons! For many people the free information we have provided has been sufficient to implement effective reverse dieting principles but others still have many questions. We wrote this book in an attempt to answer as many questions about reverse dieting that we could think of and provide people with a way to implement it themselves or with their own clients.